OMG Posters! 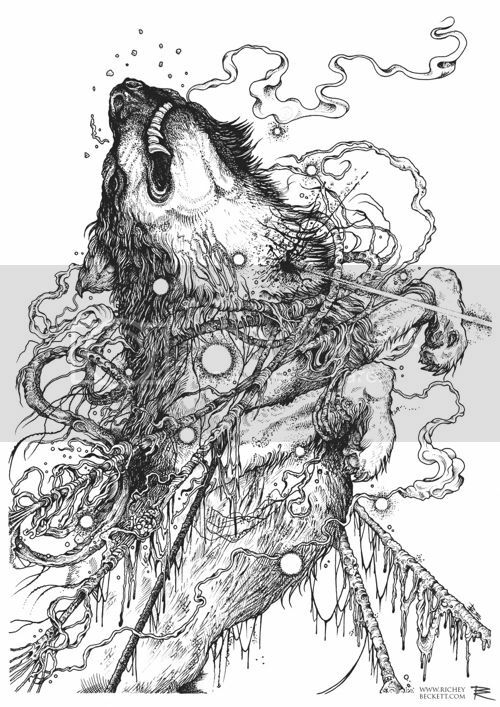 » Archive "Mac Wants The Flamethrower" Art Print by Richey Beckett (Onsale Info) - OMG Posters! Originally debuted as a pen and ink drawing at Mondo’s sci-fi show, Richey Beckett will release this stunning art print next week. “Mac Wants The Flamethrower”, inspired by The Thing, is a 12.5″ x 17.5″ giclee with an edition of 50. I don’t have the price yet, but knowing Richey, it will be very affordable. These go up Monday, April 9th at 6pm GMT. Visit his shop. 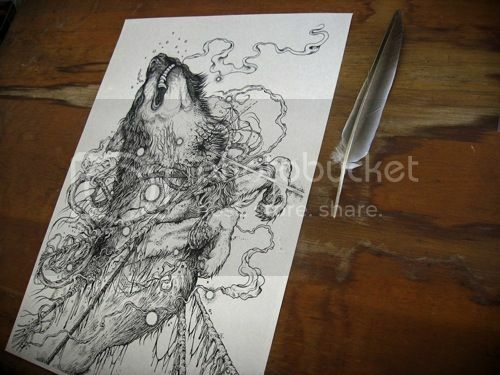 Dude is killing it with this print.. Really wish it was screened, but a great illustration, regardless. I love this guy, so damn incredible. did these drop early?..checked the time on the east coast and we are four hours behind..should have been 2pm est..yes? yea man. we got screwed. someone gave misinformation. so I got his previous print in the mail today.